Christopher S. Kunkle, CPA, CFE, CITP, is a Senior Manager in Herbein’s Accounting and Auditing Department. His primary areas of expertise are related to software and manufacturing clients, as well as employee benefit plan audits. 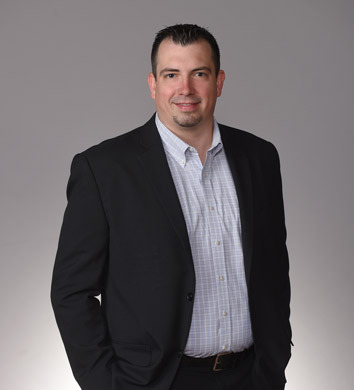 Chris is responsible for managing audits of all sizes, ranging from large Fortune 500 software developers to small, local manufacturing businesses and service providers. 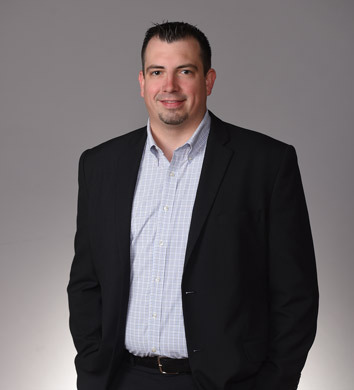 He is heavily involved within the firm's cyber security area niche, being one of two employees with the Certified Information Technology Professional certification. As this area changes regularly for our clients, Chris is instrumental in staying up to date with different security trends. Chris is the Herbein lead in the area of Revenue Recognition for our clients. This new regulation will affect many of our clients, and Chris is working both internally to educate employees, as well as externally to make our clients aware of what needs to be done, and the changes they can expect come January 1, 2019. Internally, it’s safe to say that Chris is a key team leader is many aspects of how Herbein operates. 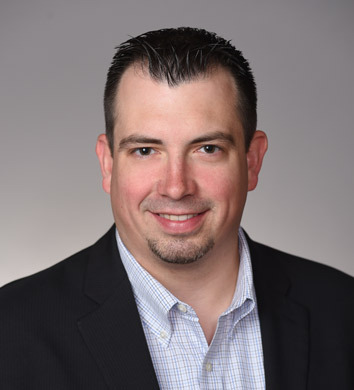 Chris is the chair of the Auditing and Accounting Software Committee that analyzes various software packages and evaluates future opportunities internally. He also is a member of the Information Technology Committee, serves as a mentor to staff, and serves as the firm liaison regarding the United Way Accountability Review program. Last but not certainly not least, Chris is the committee chair for the Herbein Hero Committee. The Herbein Hero program awards money to a community hero every quarter, as a way to recognize and reward those who are focused on making our communities better. Chris is a proud graduate of Leadership Berks, and in 2018 was named a recipient of the Pennsylvania Institute of Certified Public Accountants (PICPA) Young Leader award. DID YOU KNOW: Chris rappelled down the Abraham Lincoln Tower in Reading, PA as a way to raise money for Bethany Children’s Home!